Please support Rockford Dance Company's mission of artistic excellence and dance education. Your gift allows us to create and perform world-class ballets and maintain exceptional dance education and Community Outreach Programs throughout the city of Rockford. 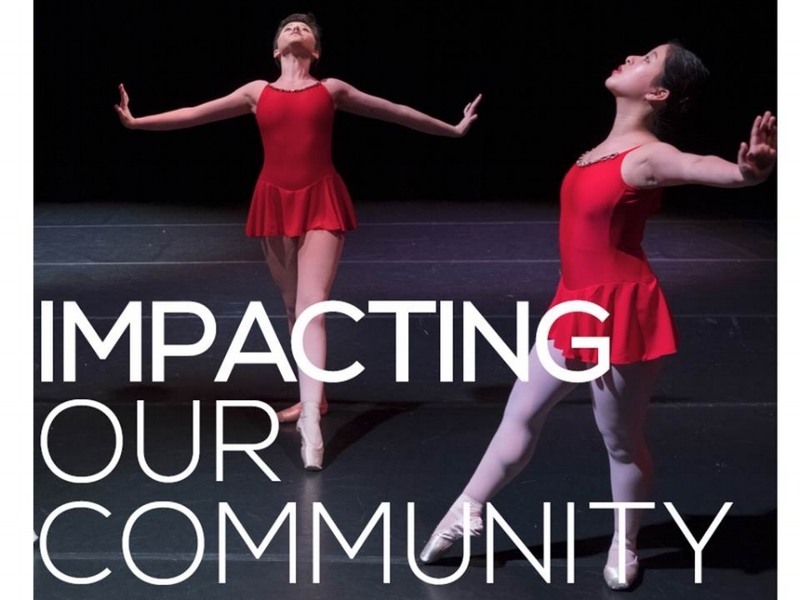 Click Here to learn more about the ways in which you can make a difference by supporting Rockford Dance Company. Today, Rockford Dance Company remains the premier dance company in Illinois and is training young dancers from all walks of life to become technically strong, disciplined and confident...both on and off the stage. Working with developmental and behavioral challenged children and adults.